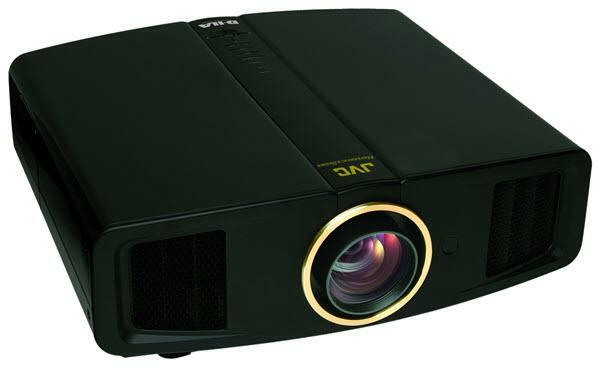 The JVC DLA-RS2U projector is not being produced anymore. 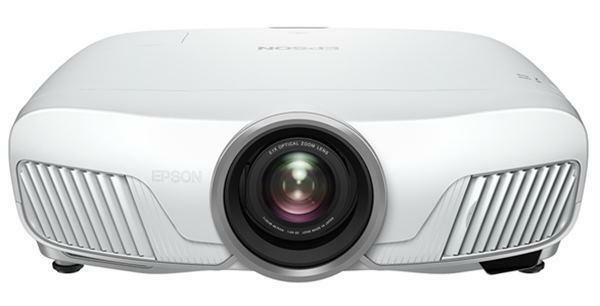 diagonal screen, place the projector lens between 10'-2" and 20'-1" from the screen. Comments: Two HDMI 1.3 inputs. 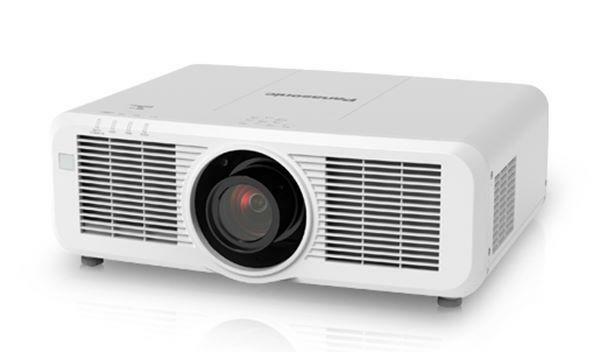 A new V-Stretch mode allows movies with a 2.35:1 aspect ratio to be projected using all 1920 x 1080 pixels.